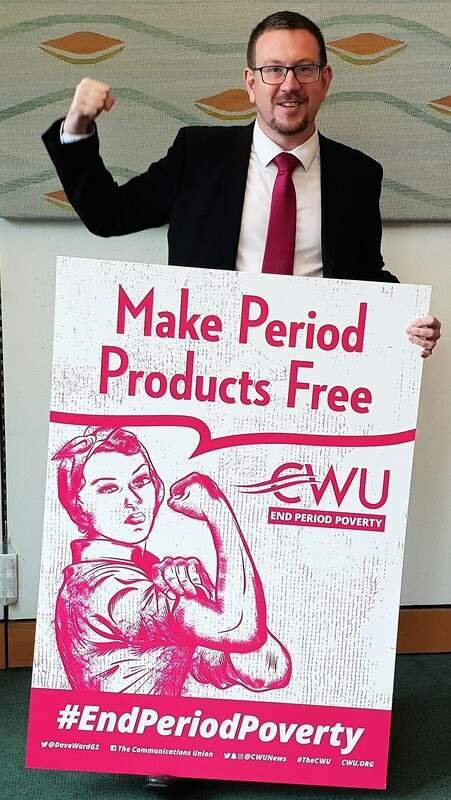 Denton and Reddish MP, Andrew Gwynne, has joined the call by the Communications Workers Union (CWU) to make period products free for anyone who needs them. 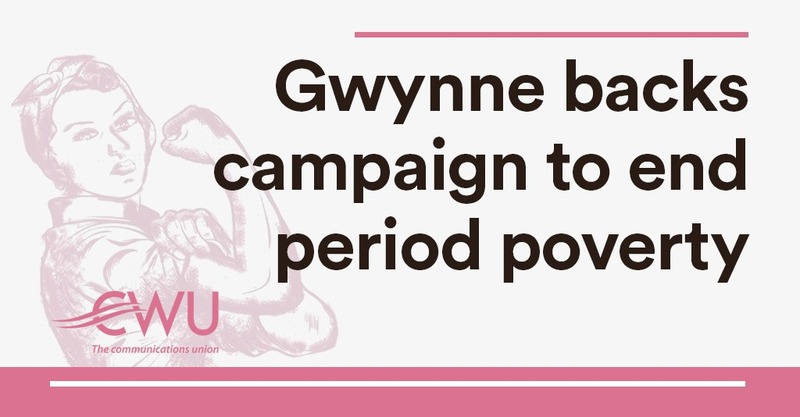 At the parliamentary event in Westminster in September, Gwynne met with representatives from the Union to hear about their campaign to bring forward the day when no one has to rely on charity to tend to their period needs. Gwynne heard about ground-breaking plans in the Scottish Parliament to give universal free access to period products across Scotland. The proposed system, which has been piloted in several localities, will run in the same way as people currently access free condoms. “It’s a scandal that young women in Denton and are missing school days because of period poverty, and that people here are going without these basic necessities. “We’re delighted that Andrew has pledged to help us in our campaign. This is a human rights and gender equality issue. We will also be urging that employers be more responsive to the issues faced by many of our members, who are outdoors workers and not always equipped with what they need, or told the location of toilets when they are out and about”.